Here you can find my favorite travel resources! I’ve saved tons of money using these sites and I trust that you’ll enjoy them and find as many deals as I do! This is literally my absolute favorite site EVER! I literally search flights on this site in my free time because they always have the best prices. They don’t use code shares so they find the cheapest flight combinations and pair them for you. So if it’s cheaper to fly one way with one airline and then back with another airline, Kiwi.com will let you know that. I also love their ‘anywhere’ feature that lets you search cheap flights from your local airport. Plus the Kiwi.com guarantee is unbeatable! They provide cover in case of delayed/missed flights, just like traditional interlining does. With their 24/7 customer support, they never miss their destination! Skyscanner is perfect for those who are flexible when traveling. The website is very user friendly. Want to go somewhere, but not quite sure where? You’ll love the ‘everywhere’ feature which allows you to search literally everywhere. It will even organize your results by cheapest month so you know the best time to make your dream trip a reality. Ya’ll know that I love AirBnB! When I’m traveling it is the first place I go to book accommodations. Airbnb is a service that allows you to rent condos, apartments, mansions, tree houses, beach houses, RV’s, etc from a local ( you have the option to rent just a room or the entire place) at super cheap prices. You can stay in beautiful places for way less than the price of a hotel. Click HERE to save $40 off your entire stay! I love Hotels.com! They ALWAYS have deals going on. I’ve found 5 star hotels at really low prices. Their website is super easy to use and they have something for everyone’s budget. Priceline is a great resource for traveling on a budget. Not only do they have super affordable prices for hotels, rental cars and flights, Priceline also offers additional discounts and savings including Express Deals (which will save you up to 60 percent off instantly), Tonight-Only Deals, & Name Your Own Price bidding service. Couchsurfing is a world wide community (literally all over the world) with 14 million members in more than 200,000 cities who share their homes and lifestyle. 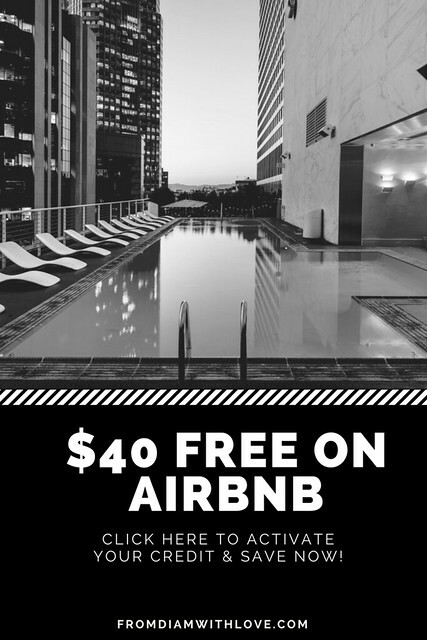 Think of it as a friend in another city who lets you stay with them at no charge (yes, its free accommodation, but it can and should be so much more than that! Like life long friendships etc.). Couchsurfing connects travelers with a global network of people willing to share in profound and meaningful ways, making travel a truly social experience. Sign up today!